Mon., Feb. 4, 2019, 3:31 p.m.
LAS VEGAS – A Las Vegas artist is suing pop music star Ariana Grande, alleging federal copyright infringement over an image of a woman in a candle flame in the pop star’s widely-viewed “God is a Woman” music video. 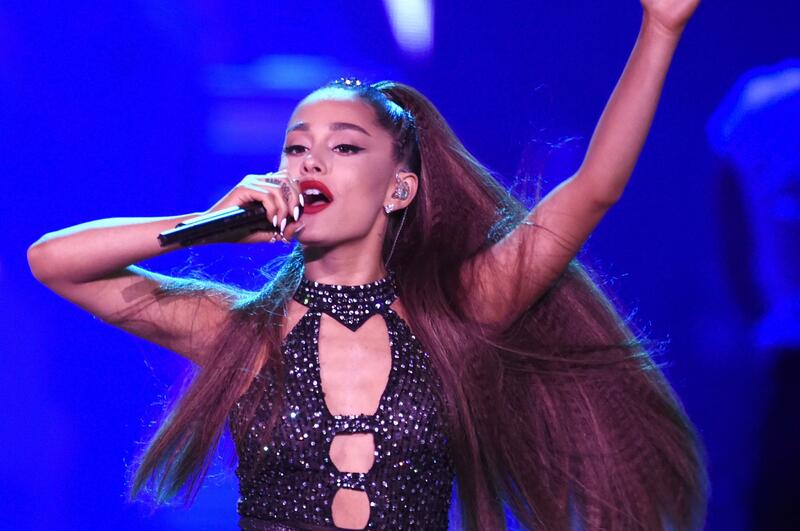 Representatives for Grande did not immediately respond Monday to messages about the lawsuit filed Thursday in U.S. District Court in Nevada by attorneys for Vladimir Kush and his company Kush Fine Arts Las Vegas. Published: Feb. 4, 2019, 3:31 p.m.